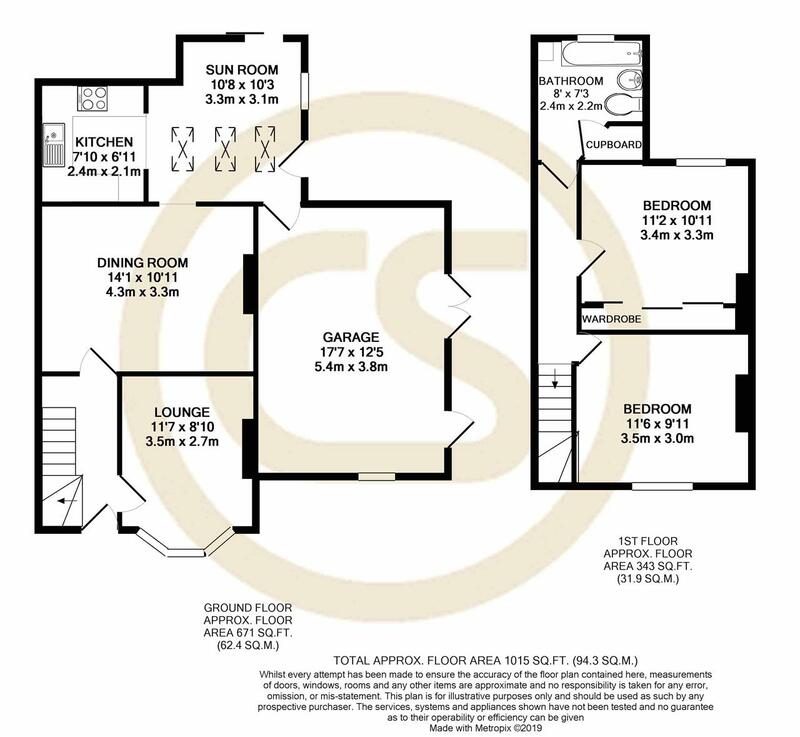 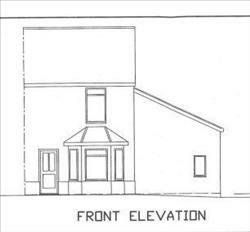 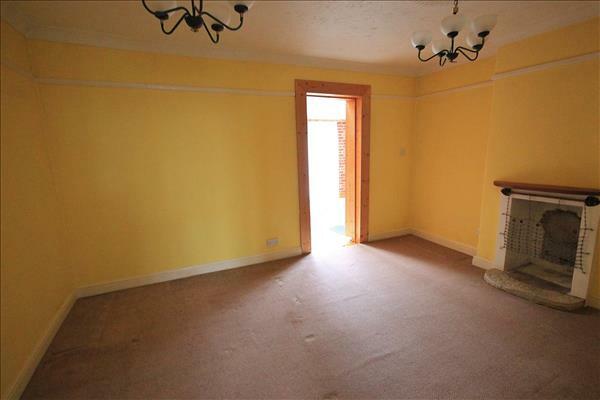 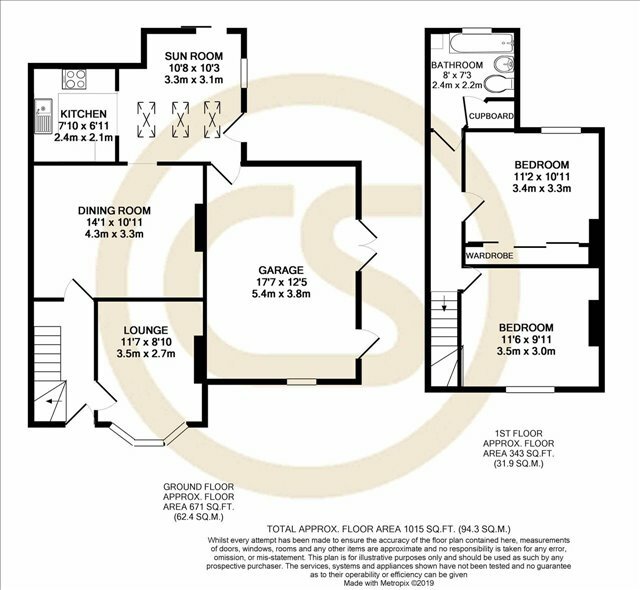 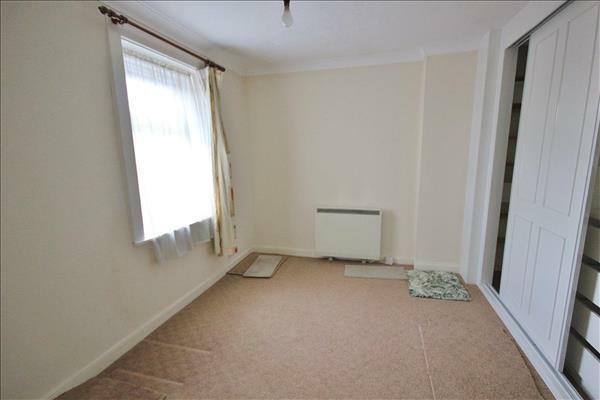 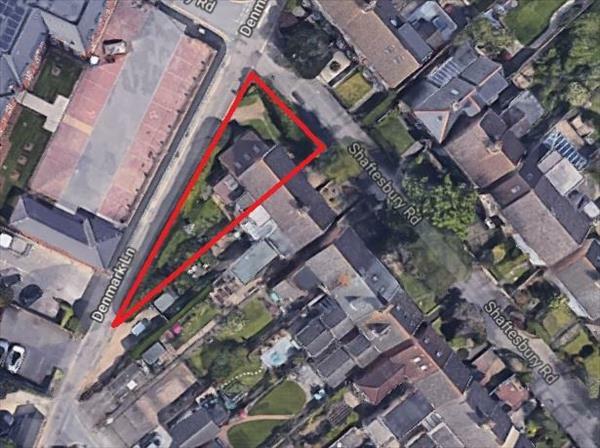 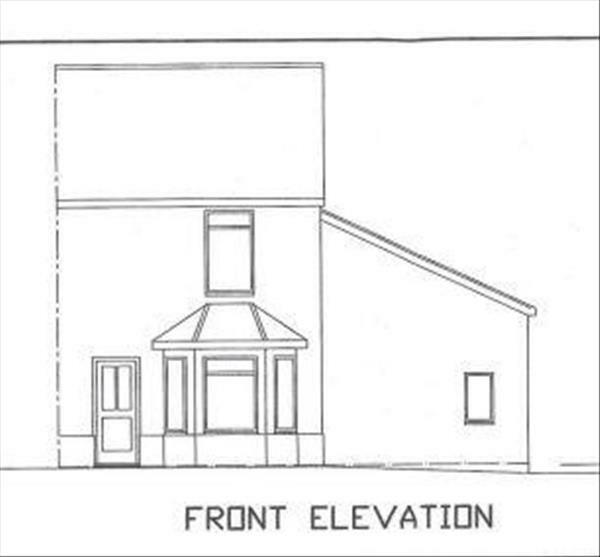 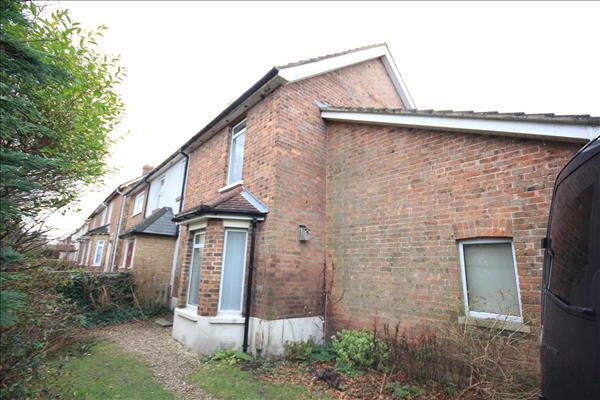 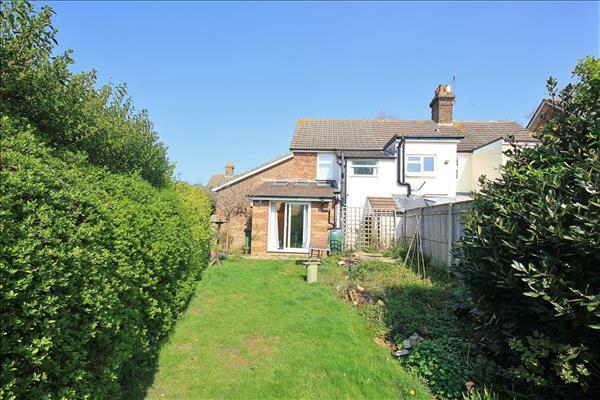 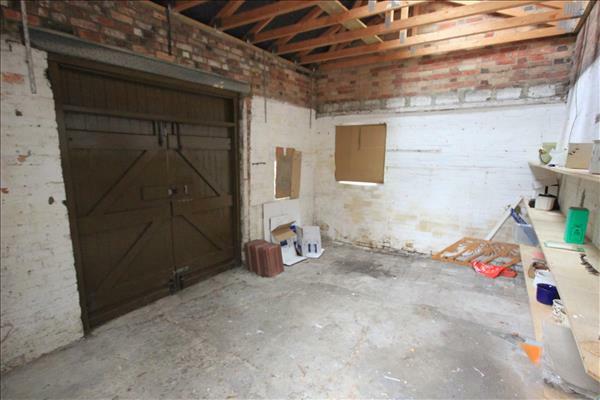 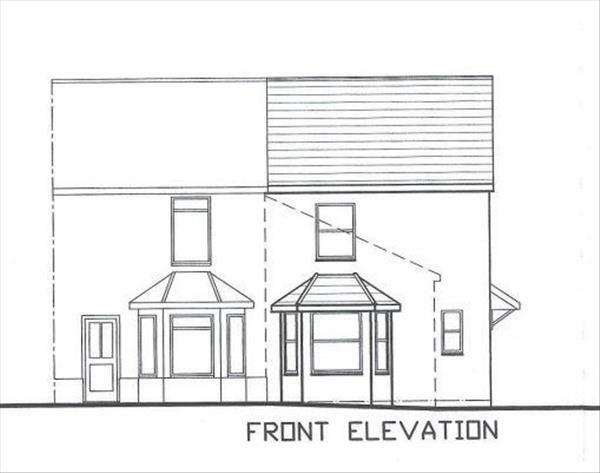 DEVELOPMENT OPPORTUNITY - ATTENTION BUILDERS & INVESTORS - A Character FREEHOLD House with PLANNING PERMISSION GRANTED to add a further NEW BUILD Two Bedroom End of Terrace House. 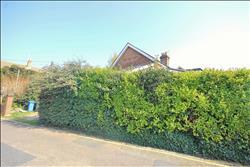 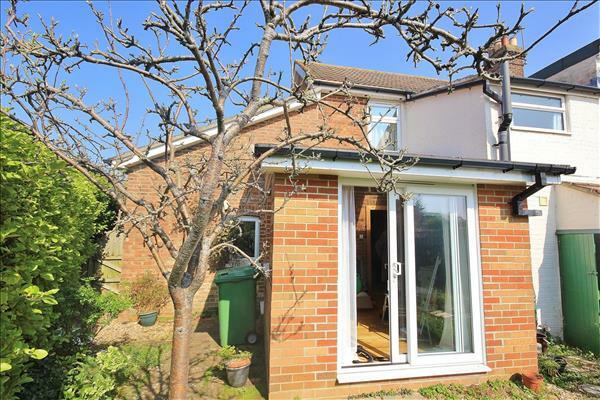 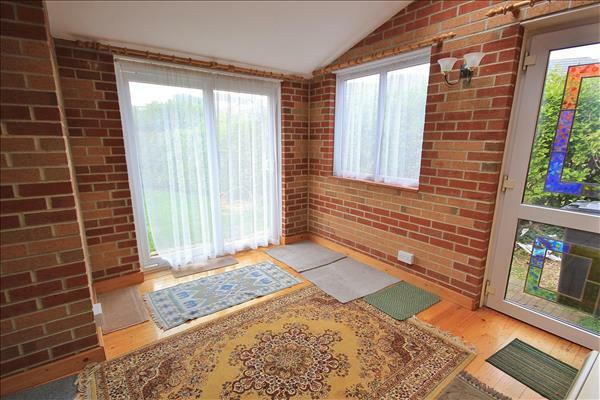 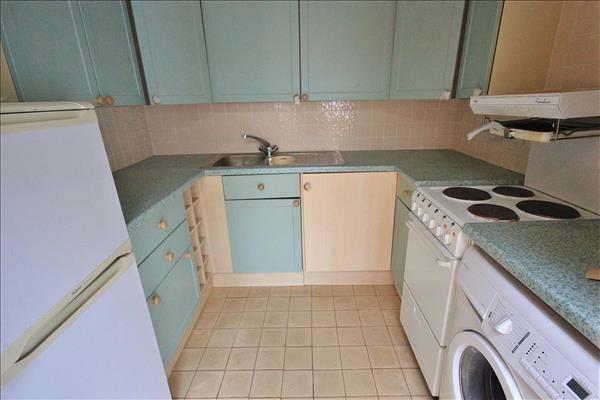 Situated in a popular residential, pedestrian road of HECKFORD PARK, close to Poole Town Centre, the property benefits SOUTH FACING POSITION. 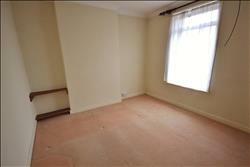 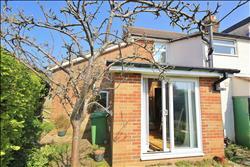 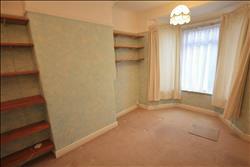 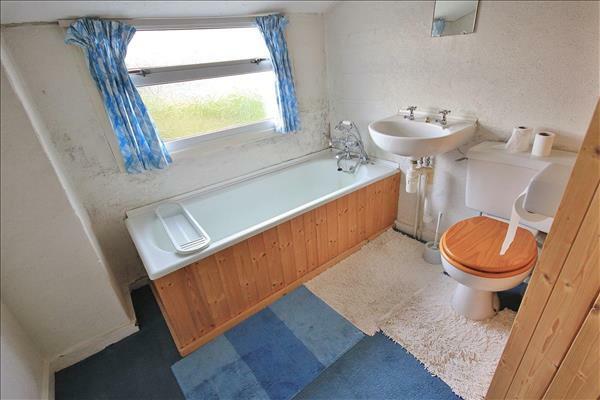 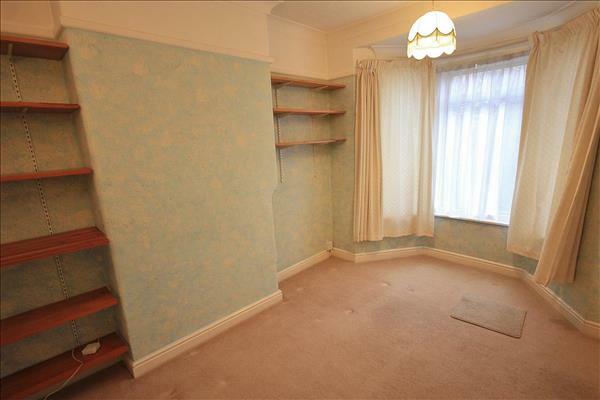 The existing house offers TWO DOUBLE BEDROOMS, Upstairs Bathroom, Lounge with Bay Window, Dining Room & Separate Kitchen. 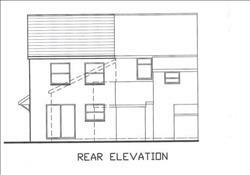 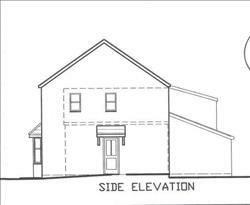 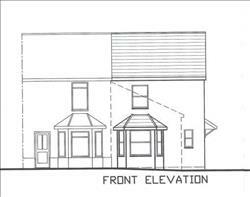 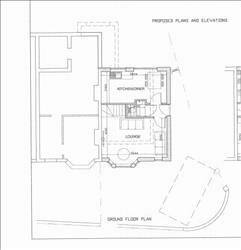 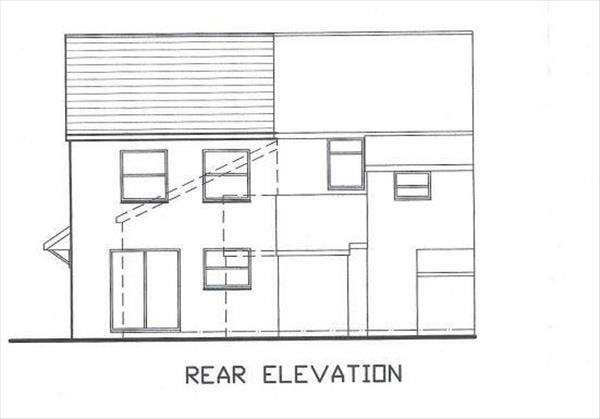 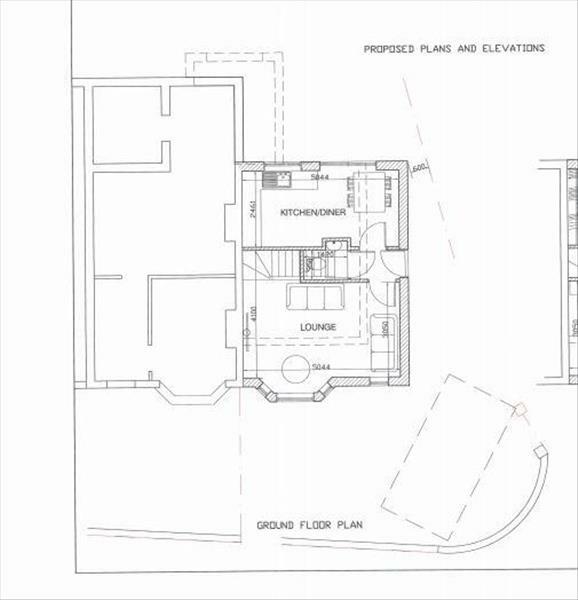 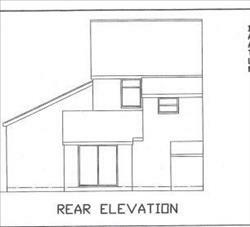 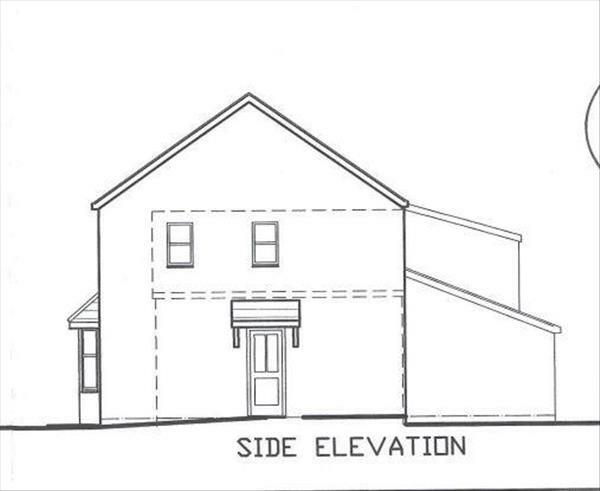 The planning permission granted allows a two bed end of terrace house to be added with lounge and kitchen breakfast room, with off-road parking to the front and further parking to be created for the existing house to the rear. 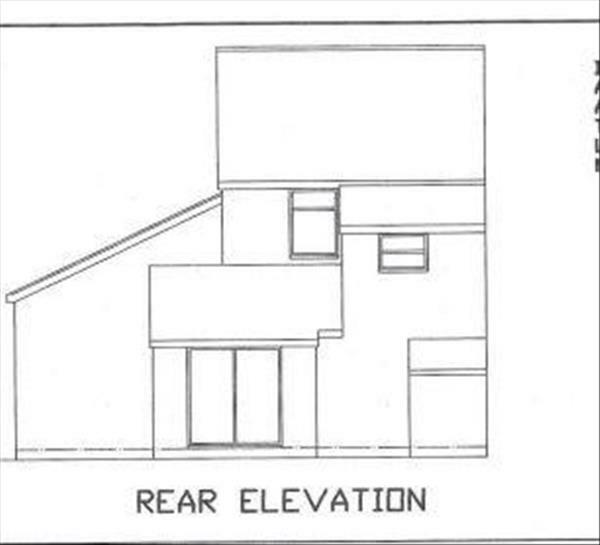 © Copyright 2012 - 2015 Carter Shaw E.L.A.